This month Twitter users were forced to say “goodbye” to the sub-six second clips functionality known as Vines. In its place we now have Vine Camera. The key difference is that Twitter will now automatically loop any video which is less than 6.5 seconds in duration. This not only includes clips posted from Vine Camera, but it will loop any short videos saved from other apps such as SnapChat. 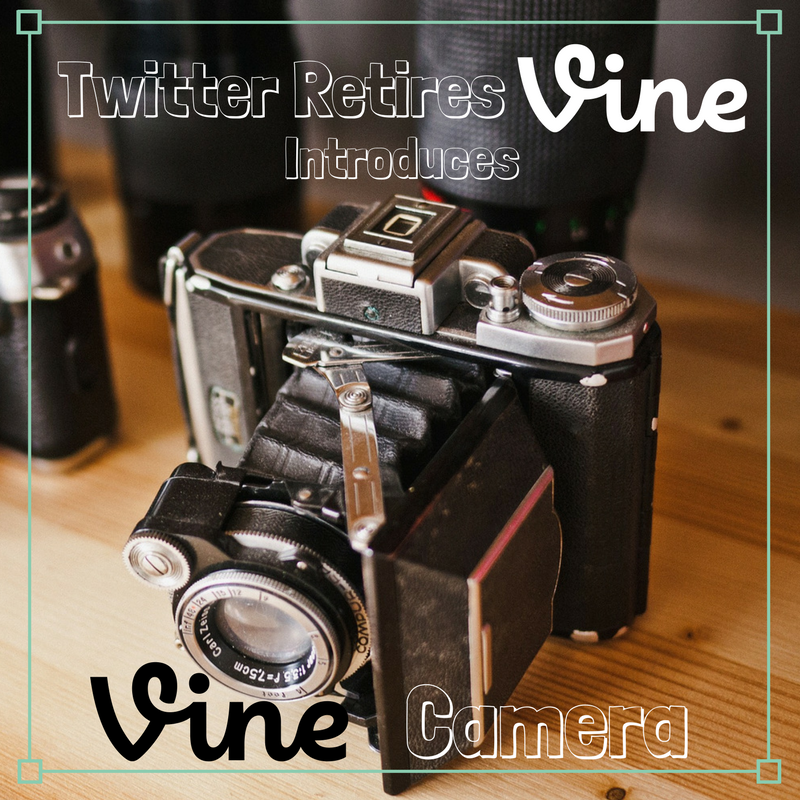 One concern people have is that taking out the classic Vine and replacing it with Vine Camera may compromise Twitter’s chance of becoming a hub for quick videos. But when done correctly, these looping videos could be creatively used for art, comedy and product demonstrations. This looping capability can also increase the chances of a viewer remembering your video. Whether it is running in the background or a viewer is watching it again and again for information, being able to continually watch your video without prompting increases the likelihood of user engagement. Twitter is encouraging those with video clips and any questions about Vine Camera to visit the their “FAQs about Vine” website which you can find here. The digital marketing world is constantly changing, which is why we at Small Screen Producer are committed to not only staying on top of but mastering the daily changes in social media and other inbound marketing techniques so you don’t have to. We invite you to contact us today to discuss your digital media marketing dreams by calling (281) 569-4370.